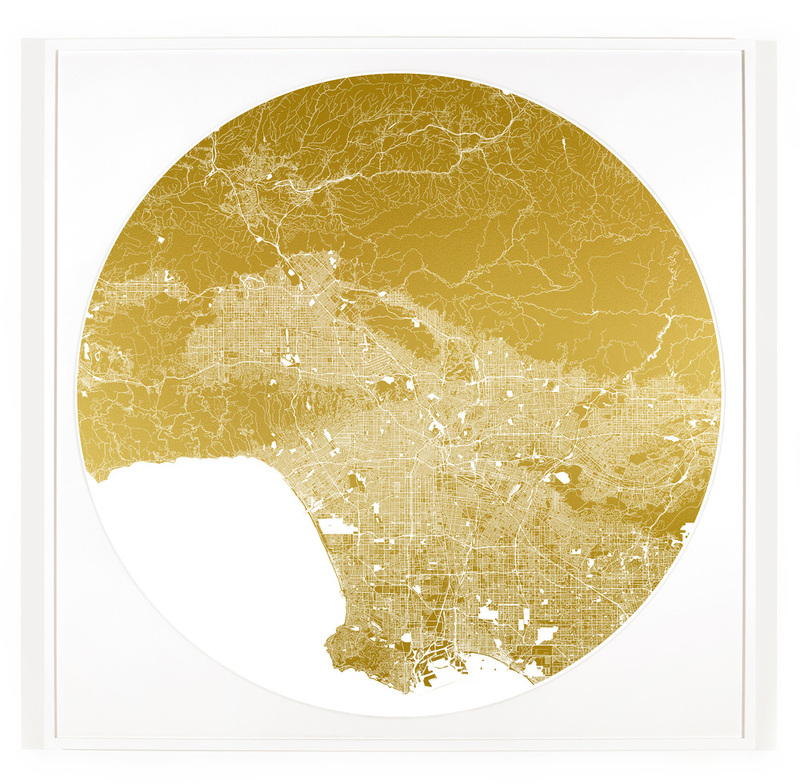 NEW MAPPA MUNDI L.A. PRINTS AVAILABLE FOR SALE! 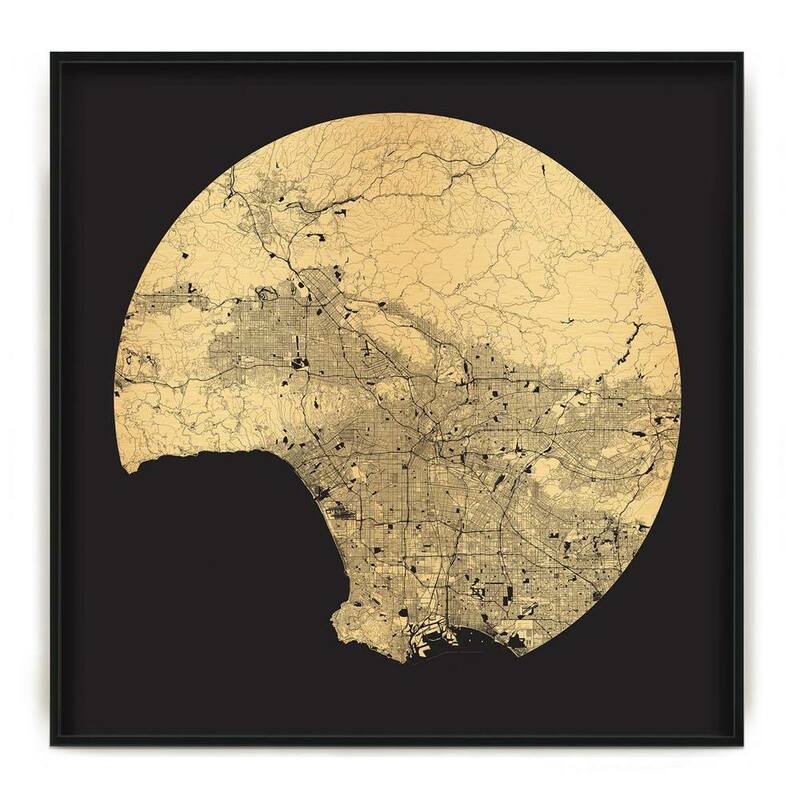 We're excited to announce the release of two limited edition Mappa Mundi Los Angeles prints (edition of 50), available on black or white background. These prints were produced by Art Unified in collaboration with artist Ewan Eason. They're made with UV ink on di-bond and we'll also be including a Certificate of Authenticity and Art Unified vinyl decal with each order!